The acting Chairman of Economic and Financial Crimes Commission (EFCC), Ibrahim Magu, said the current agitation for restructuring and Biafra are being financed by looters of the country’s treasury over the years. 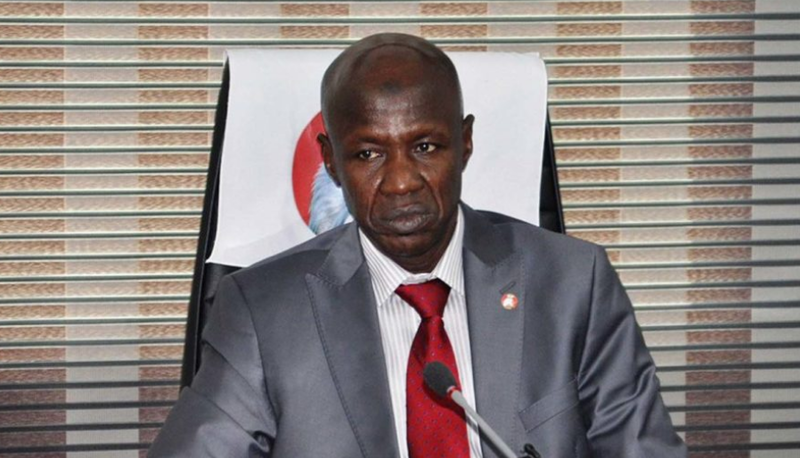 Besides, Magu reminded those attempting to frustrate the Federal Government’s war against corruption to be battle-ready, insisted that the EFCC would not be deterred in the clampdown on all the criminally-minded persons in the country. The EFCC chairman, who spoke yesterday at a stakeholder’s meeting in Kano, insisted if the country must move forward, Nigerians must be determined to fight corruption at all levels.